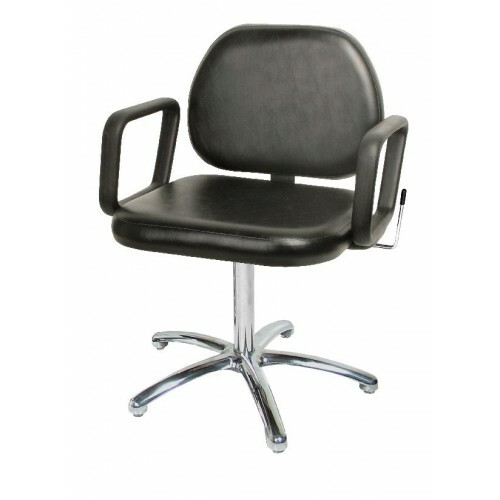 The Grande Shampoo Chair features include durable molded urethane arms, lever-controlled reclining back, polished aluminum five-leg base. Measures 22" between the arms; back cushion is 15" high..
Quick Ship vinyl colors are: Black, Charcoal, Grey, Scarlet, or Chocolate. **Over 100 other colors are also available by special order, taking four to five weeks for delivery and costing an additional 25%. 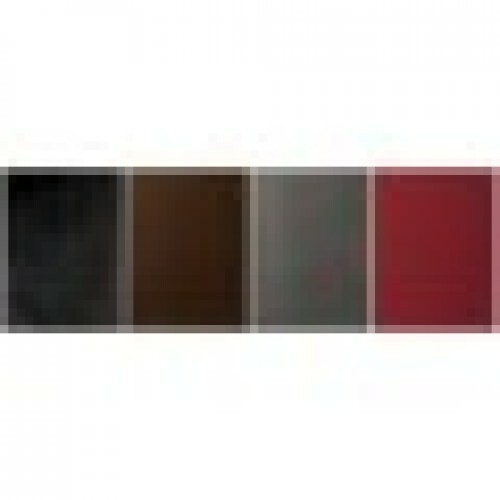 Call 8000-566-2977 with your vinyl color choice.